Unit tests are a great way to write better code; tests help you find most of the bugs early on in the process, but more importantly, writing code in a test-based development mindset helps you write modular code that’s easy to maintain. As a rule of thumb: if your code isn’t easy to test, it’s not going to be easy to maintain or debug. Download the starter project here; this is a basic contacts app that can be hooked up to a web backend. You won’t work on the core app functionality; rather, you’ll write some tests for it to make sure it behaves as expected. The sample app uses Core Data to store your contacts. Don’t panic! 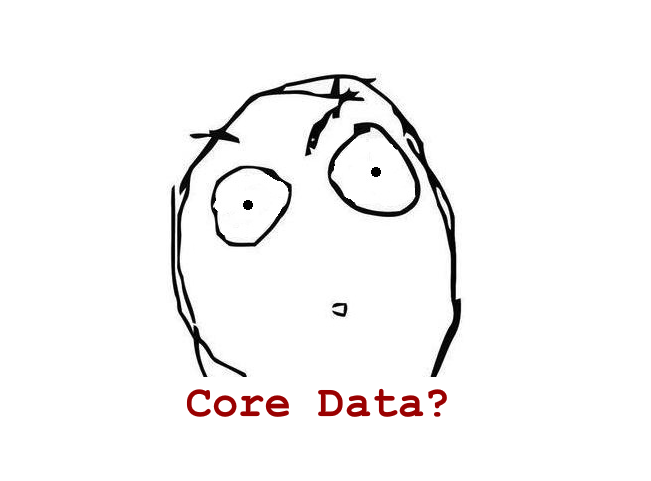 :] You don’t need any experience with Core Data for this tutorial; there’s no rocket science involved. Note: If you do want to become a Core Data master, you can get started by reading this Core Data: Getting Started tutorial. More code: In projects with high test coverage it’s possible to have more test code than functional code. More to maintain: When there is more code, there is more to maintain. No silver bullet: Unit tests don’t (and can’t) ensure that your code is free of bugs. Takes longer: Writing tests takes time — time you could spend learning new exciting stuff on raywenderlich.com! Confidence: You can demonstrate that your code works. Quick feedback: You can use unit tests to quickly validate code that is buried many layers deep in your app navigation — things that are cumbersome to test manually. 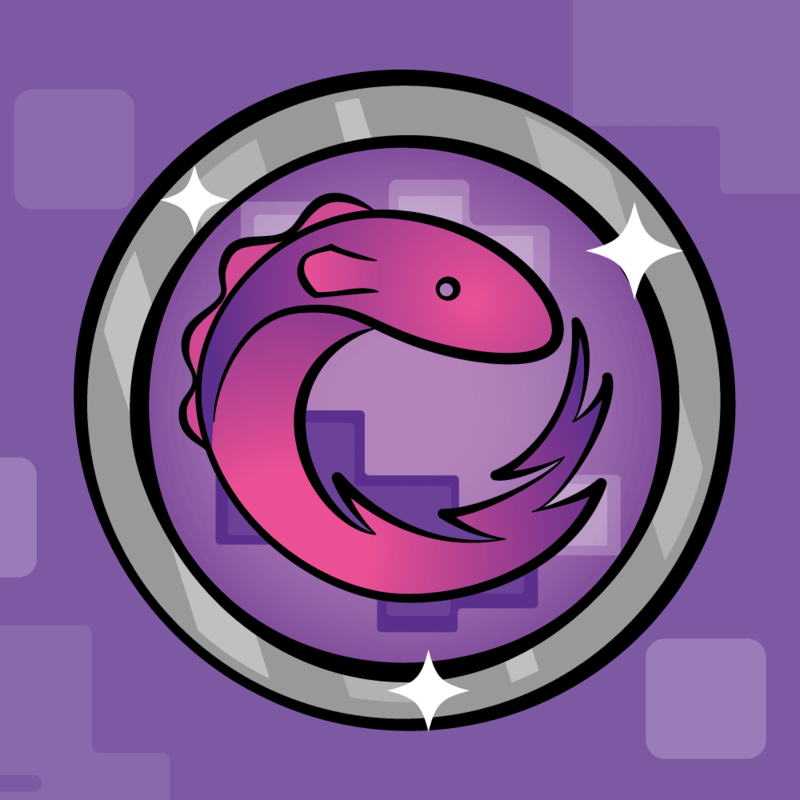 Modularity: Unit tests help keep you focused on writing more modular code. Focus: Writing tests for micro features keep you focused on the small details. Regression: Be sure that the bugs you fixed stay fixed — and aren’t broken by subsequent fixes. Refactoring: Until Xcode gets smart enough to refactor your code on its own, you’ll need unit tests to validate your refactoring. Documentation: Unit tests describe what you think the code should do; they serve as another way to document your code. 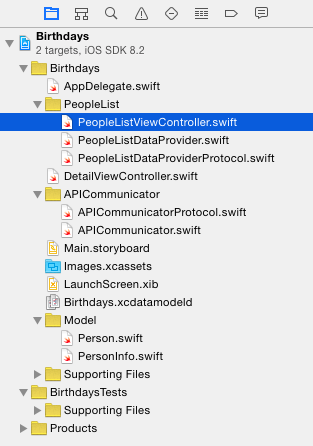 There is a Person.swift and a PersonInfo.swift file. The Person class is an NSManagedObject that contains some basic information about each person. The PersonInfo struct contains the same information but can be instanced from the address book. The folder PeopleList has three files: A view controller, a data provider and a data provider protocol. The file collection in PeopleList is an attempt to avoid massive view controllers. It’s good practice to avoid massive view controllers by moving some responsibilities into other classes that communicate with the view controllers via a simple protocol. You can learn more about massive view controllers and how to avoid them by reading this interesting albeit older article. In this case, the protocol is defined in PeopleListDataProviderProtocol.swift; open it and have a look. A class conforming to this protocol must have the properties managedObjectContext and tableView and must define the methods addPerson(_:) and fetch(). In addition, it must conform to the UITableViewDataSource protocol. The view controller PeopleListViewController has a property dataProvider, which conforms to PeopleListDataProviderProtocol. 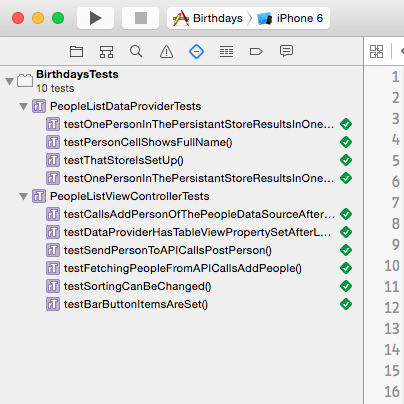 This property is set to an instance of PeopleListDataProvider in AppDelegate.swift. You add people to the list using ABPeoplePickerNavigationController. This class lets you, the developer, access the user’s contacts without requiring explicit permission. PeopleListDataProvider is responsible for filling the table view and for talking to the Core Data persistent store. Note: Several classes and methods in the starter project are declared as public; this is so the test target can access those classes and methods. The test target is outside of the app module. If you don’t add any access modifier the classes and methods are defined as internal. This means they are only accessible within the same module. To access them from outside the module (for example from the test target) you need to add the public access modifier. That’s enough overview — time to start writing some tests! Mocks let you check if a method call is performed or if a property is set when something happens in your app. For example, in viewDidLoad() of PeopleListViewController, the table view is set to the tableView property of the dataProvider. You’ll write a test to check that this actually happens. First, you need to prepare the project to make testing possible. Next, select the BirthdaysTests folder and go to File\New\File…. Select a iOS\Source\Test Case Class template, click Next, name it PeopleListViewControllerTests, ensure you’re creating a Swift file, click Next, then finally click Create. If Xcode prompts you to create a bridging header, select No. This is a bug in Xcode that occurs when there is no file in the target and you add a Swift file. You now need an instance of PeopleListViewController so you can use it in your tests. This uses the main storyboard to create an instance of PeopleListViewController and assigns it to viewController. Select Product\Test; Xcode builds the project and runs any existing tests. Although you don’t have any tests yet, this is a good way to ensure everything is set up correctly. After a few seconds, Xcode should report that all tests succeeded. You’re now ready to create your first mock. This looks like a quite complicated mock class. However, this is just the bare minimum required, as you’re going to set an instance of this mock class to the dataProvider property of PeopleListViewController. Your mock class also has to conform to the PeopleListDataProviderProtocol as well as the UITableViewDataSource protocol. Select Product\Test; your project will compile again and your zero tests will run with zero failures. Sorry — that doesn’t count at a 100% pass rate. :] But now you have everything set up for the first unit test using a mock. It’s good practice to separate the unit tests in three parts called given, when and then. ‘Given’, sets up the environment; ‘when’ executes the code you want to test; and ‘then’ checks for the expected result. Your test will check that the tableView property of the data provider is set after viewDidLoad() has been executed. Creates an instance of MockDataProvider and sets it to the dataProvider property of the view controller. 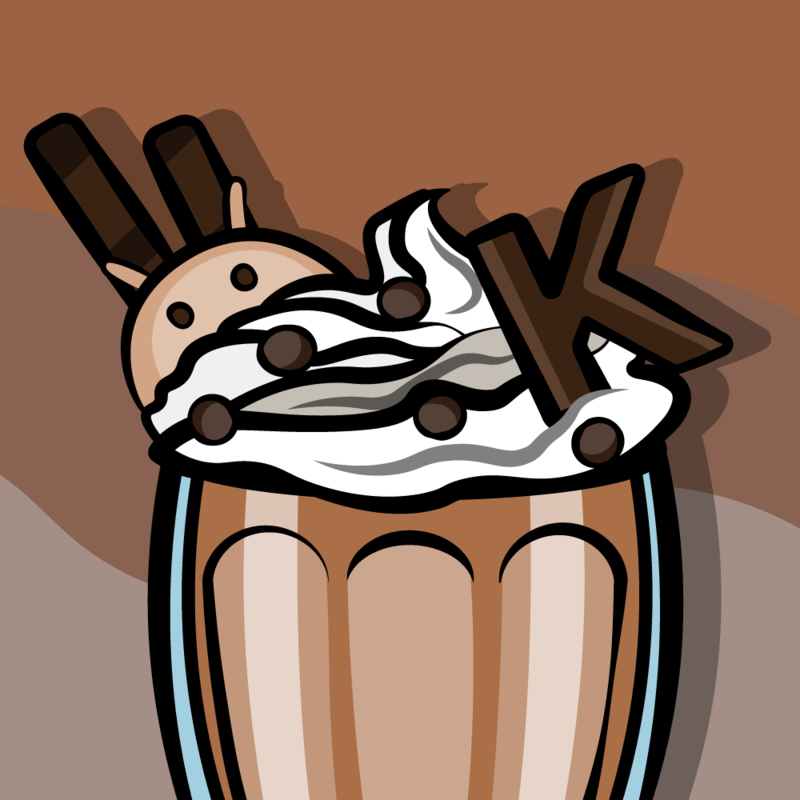 Asserts that the tableView property is nil before the test. Accesses the view to trigger viewDidLoad(). Asserts that the test class’ tableView property is not nil and that it is set to the tableView of the view controller. The next test is to ensure selecting a contact from the list calls addPerson(_:) of the data provider. Now when you call addPerson(_:), you’ll register this in an instance of MockDataProvider by setting addPersonGotCalled to true. You’ll have to import the AddressBookUI framework before you can add a method to test this behavior. First you set the data provider of the view controller to an instance of your mock data provider. Then you create a contact by using ABPersonCreate(). Here you manually call the delegate method peoplePickerNavigationController(_:didSelectPerson:). Normally, calling delegate methods manually is a code smell, but it’s fine for testing purposes. Finally you assert that addPerson(_:) was called by checking that addPersonGotCalled of the data provider mock is true. 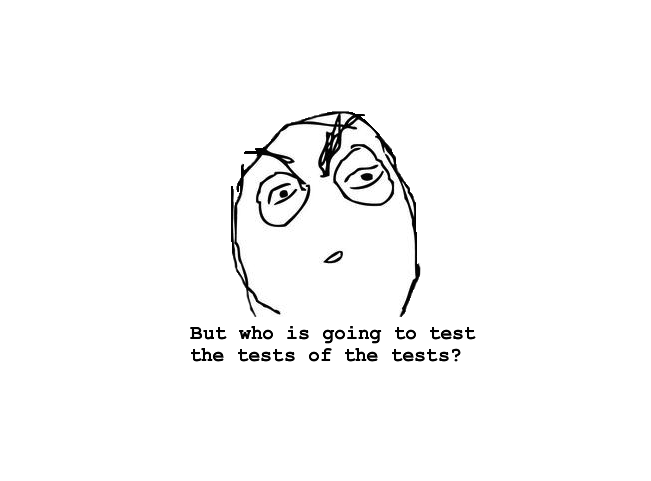 Select Product\Test to run the tests — they should all pass. Hey, this testing thing is pretty easy! But wait! How do you know that the tests actually test what you think they’re testing? A quick way to check that a test is actually validating something is to remove the entity that the test validates. Run the tests again; the last test you wrote should now fail. Cool — you now know that your test is actually testing something. It’s good practice to test your tests; at the very least you should test your most complicated tests to be sure they work. Un-comment the line to get the code back to a working state; run the tests again to make sure everything is working. You may have used singletons such as NSNotificationCenter.defaultCenter() and NSUserDefaults.standardUserDefaults() — but how would you test that a notification is actually sent or that a default is set? Apple doesn’t allow you to inspect the state of these classes. You could add the test class as an observer for the expected notifications. But this might cause your tests to become slow and unreliable since they depend on the implementation of those classes. Or the notification could be sent from another part of your code, and you wouldn’t be testing an isolated behavior. To get around these limitations, you can use mocks in place of these singletons. Note: When you replace Apple’s classes with mocks, it’s very important to only test the interaction with that class, not the behavior of that class, as implementation details could change at any point. 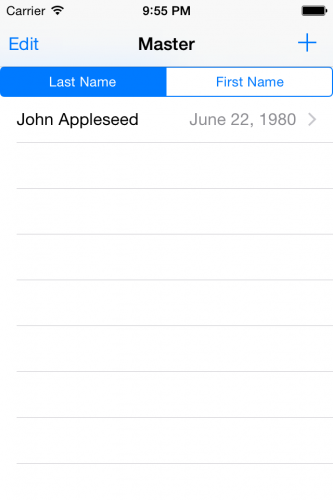 Build and run your app; add John Appleseed and David Taylor to the list of people and toggle the sorting between ‘Last Name’ and ‘First Name’. You’ll see that the order of the contacts in the list depends on the sort order of the table view. 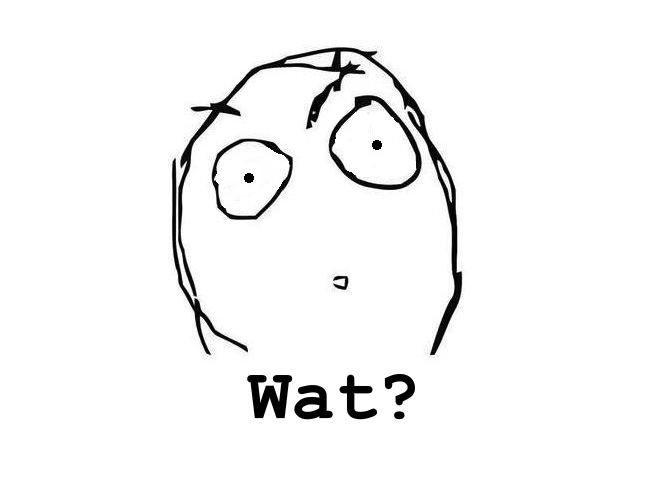 let sortKey = NSUserDefaults.standardUserDefaults().integerForKey("sort") == 0 ? "lastName" : "firstName"
PeopleListDataProvider uses an NSFetchedResultsController to fetch data from the Core Data persistent store. To change the sorting of the list, fetch() creates an array with sort descriptors and sets it to the fetch request of the fetched results controller. Then it performs a fetch to update the list and call reloadData() on the table view. You’ll now add a test to ensure the user’s preferred sort order is correctly set in NSUserDefaults. MockUserDefaults is a subclass of NSUserDefaults; it has a boolean property sortWasChanged with a default value of false. It also overrides the method setInteger(_:forKey:) that changes the value of sortWasChanged to true. let mockUserDefaults = MockUserDefaults(suiteName: "testing")! You first assign an instance of MockUserDefaults to userDefaults of the view controller; this technique is known as dependency injection). You then create an instance of UISegmentedControl, add the view controller as the target for the .ValueChanged control event and send the event. Finally, you assert that setInteger(_:forKey:) of the mock user defaults was called. Note that you don’t check if the value was actually stored in NSUserDefaults, since that’s an implementation detail. Run your suite of tests — they should all succeed. What about the case when you have a really complicated API or framework underneath your app, but all you really want to do is test a small feature without delving deep into the framework? Fakes behave like a full implementation of the classes they are faking. You use them as stand-ins for classes or structures that are too complicated to deal with for the purposes of your test. 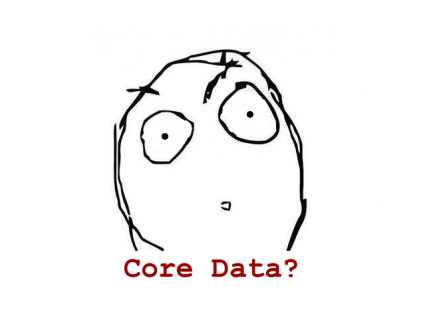 In the case of the sample app, you don’t want to add records to and fetch them from the real Core Data persistent store in your tests. So instead, you’ll fake the Core Data persistent store. Select the BirthdaysTests folder and go to File\New\File…. Choose an iOS\Source\Test Case Class template and click Next. Name your class it PeopleListDataProviderTests, click Next and then Create. setUp() creates a managed object context with an in-memory store. Normally the persistent store of Core Data is a file in the file system of the device. For these tests, you are creating a ‘persistent’ store in the memory of the device. Then you create an instance of PeopleListDataProvider and the managed object context with the in-memory store is set as its managedObjectContext. This means your new data provider will work like the real one, but without adding or removing objects to the persistent store of the app. This sets up the table view by instantiating the view controller from the storyboard and creates an instance of PersonInfo that will be used in the tests. When the test is done, you’ll need to discard the managed object context. This code sets the managedObjectContext to nil to free up memory and removes the persistent store from the store coordinator. This is just basic housekeeping. You want to start each test with a fresh test store. This tests checks that the store is not nil. It’s a good idea to have this check here to fail early in case the store could not be set up. Run your tests — everything should pass. The next test will check whether the data source provides the expected number of rows. First, you add a contact to the test store, then you assert that the number of rows is equal to 1. Run the tests — they should all succeed. By creating a fake “persistent” store that never writes to disk, you can keep your tests fast and your disk clean, while maintaining the confidence that when you actually run your app, everything will work as expected. In a real test suite you could also test the number of sections and rows after adding two or more test contacts; this all depends on the level of confidence you’re attempting to reach in your project. If you’ve ever worked with several teams at once on a project, you know that not all parts of the project are ready at the same time — but you still need to test your code. But how can you test a part of your code against something that may not exist, such as a web service or other back-end provider? Stubs fake a response to method calls of an object. You’ll use stubs to test your code against a web service that isn’t yet finished. The web team for your project has been tasked with building a website with the same functionality of the app. The user creates an account on the website and can then synchronize the data between the app and the website. But the web team hasn’t even started – and you’re nearly done. Looks like you’ll have to write a stub to stand-in for the web backend. In this section you will focus on two test methods: one for fetching contacts added to the website, and one to post contacts from your app to the website. In a real-world scenario you’d also need some kind of login mechanism and error handling, but that’s beyond the scope of this tutorial. Open APICommunicatorProtocol.swift; this protocol declares the two methods for getting contacts from the web service and for posting contacts to the web service. You could pass around Person instances, but this would require you to use another managed object context. Using a struct is simpler in this case. Now open APICommunicator.swift. APICommunicator conforms to APICommunicatorProtocol, but right now there’s just enough implementation to keep the compiler happy. You’ll now create stubs to support the interaction of the view controller with an instance of APICommunicator. Even though APICommunicator is a struct, the mock implementation is a class. It’s more convenient to use a class in this case because your tests require you to mutate data. This is a little easier to do in a class than in a struct. getPeople() returns what is stored in allPersonInfo. Instead of going out on the web and having to download or parse data, you just store contact information in a simple array. postPerson(_:) sets postPersonGotCalled to true. Now it’s time to test your stub API by ensuring all contacts that come back from the API are added to the persistent store on the device when you call addPerson(). First you set up the mock objects mockDataProvider and mockCommunicator you’ll use in the test. Then you set up some fake contacts and call fetchPeopleFromAPI() to make a fake network call. Finally you test that addPerson(_:) was called. Build and run your tests — all should pass. Download the final project here; this version also includes some extra tests that didn’t make it into the tutorial. You’ve learned how to write mocks, fakes and stubs to test micro features in your app, along with getting a sense how XCTest works in Swift. The tests in this tutorial are only a starter; I’m sure you already have ideas for tests in your own projects. For more on unit testing, check out Test Driven Development (TDD) and Behavior Driven Development (BDD). Both are development methodologies (and, frankly, a whole new mindset) where you write the tests before you write the code. 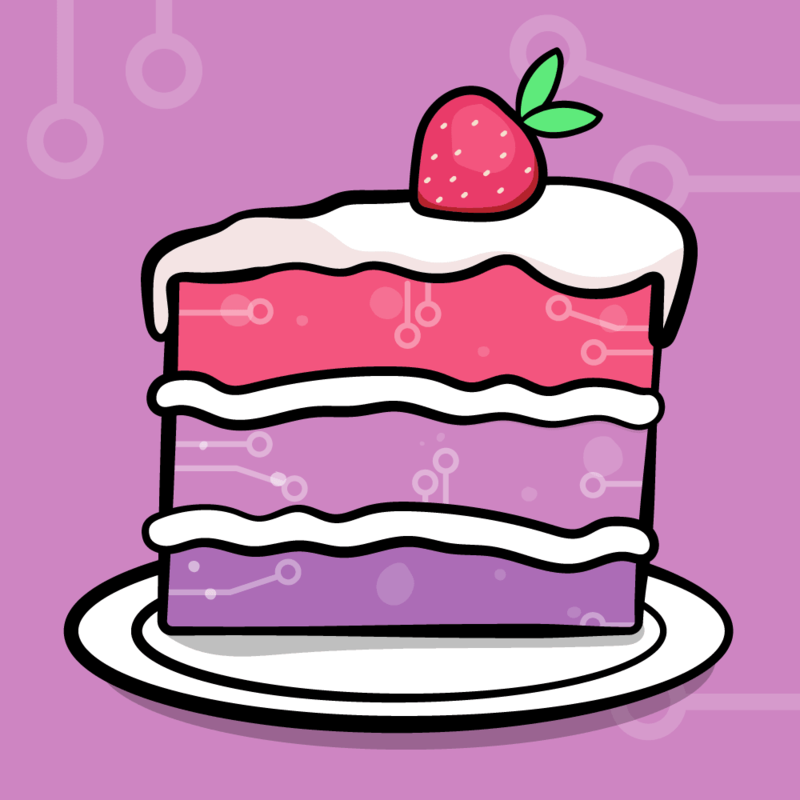 You can listen to tutorial team member Ellen Shapiro discuss unit testing in the official Ray Wenderlich podcast. If you have any comments or questions about this tutorial, feel free to join the discussion in the forum below!